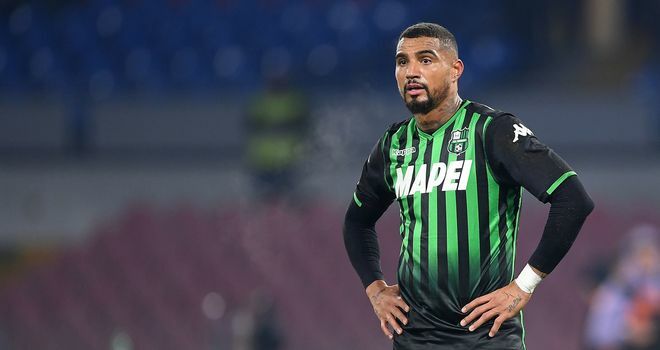 Kevin-Prince Boateng's loan move to Barcelona from Sassuolo is arguably the most surprising deal of the January transfer window. Here's how the former Tottenham and Portsmouth player ended up at the Nou Camp. 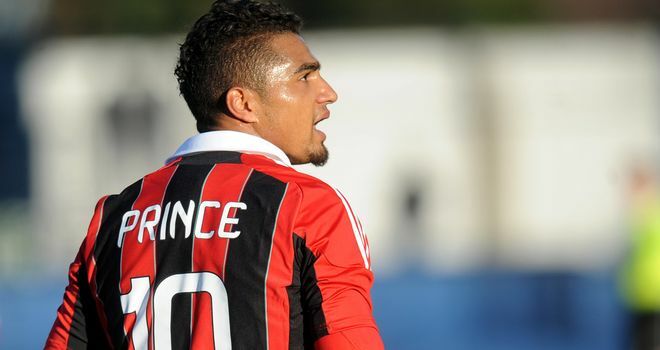 Few will have foreseen that '#EnjoyPrince' would be trending on Monday, but it was that hashtag which revealed Barcelona's shock move for Kevin-Prince Boateng. 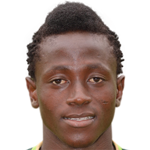 In becoming the first Ghanaian to play for Barca, the transfer marks another extraordinary chapter in the player's career, which started at Hertha Berlin before spells at Spurs and Portsmouth. Here, we chart Boateng's nine years since leaving England and consider what role he will play at Barcelona. 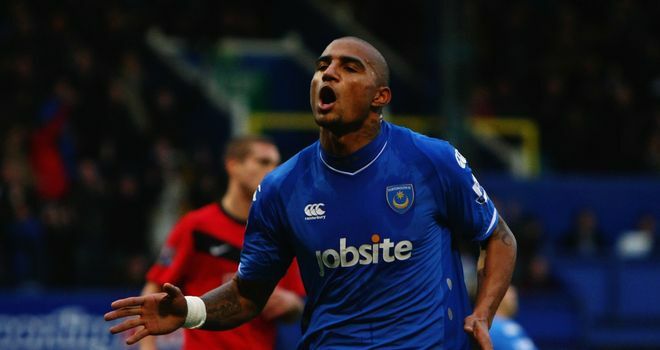 Portsmouth, in fact, sold Boateng to Genoa in 2010, but he was immediately loaned to Milan, who eventually made the deal permanent the following summer. Along with Sulley Muntari, Boateng was suspended indefinitely and sent home from the 2014 World Cup for disciplinary reasons, while he was then suspended indefinitely less than 12 months later by Schalke and told to find a new club with manager Roberto Di Matteo citing a "lack of mutual trust". 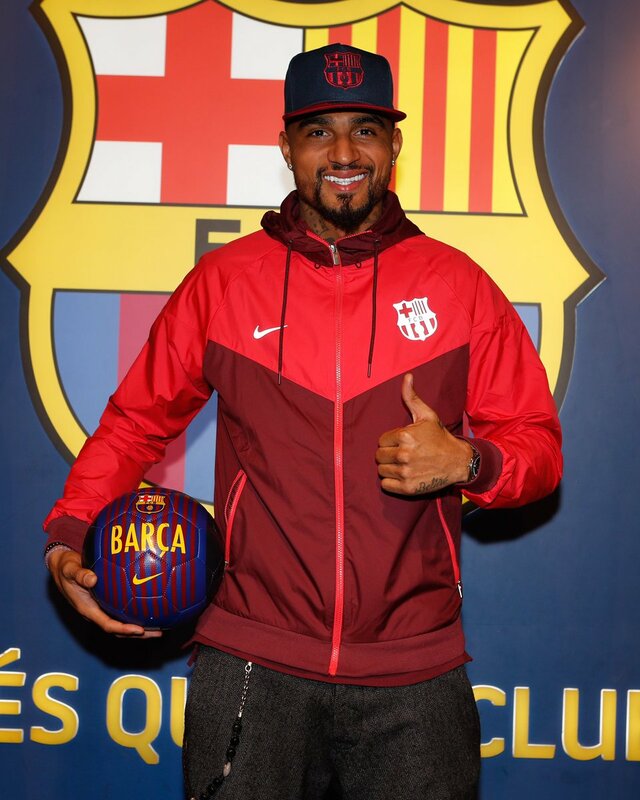 Boateng eventually re-signed for Milan in January 2016, but a bit-part role saw him leave for Spanish side Las Palmas, where he started 25 La Liga games in the 2016-17 campaign, scoring 10 times. At the time, Frankfurt's sporting director Fredi Bobic said: "He expressed that wish [to leave] now because he would like to be playing where he sees himself settling to live." "It's a very sad day. Because I'm saying goodbye to an amazing group and club like Sassuolo that gave me a lot," Boateng told Sky in Italy on Monday night, before boarding a plane to Barcelona. "Going to Barcelona is a huge opportunity and an incredible feeling. I was very stressed today but I wanted to say goodbye to everyone, I respect Sassuolo." He faced backlash from Barcelona fans on social media as an old video resurfaced where he said he would have liked to play with Real Madrid rather than the Catalans if he had the choice. "My pro-Real Madrid video from the past? It's old stuff, I'm very focused on Barca. I'll be hoping to score in the Clasico at the Bernabeu," he said. 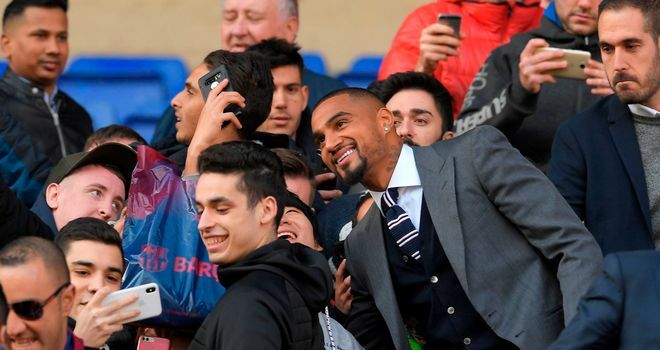 On Tuesday, a modest crowd attended Boateng's presentation at the Nou Camp, which included the now seemingly traditional keepy-uppies photo-op on Barca's hallowed turf. According to Spanish paper Sport, Ernesto Valverde's first choice was Los Angeles FC forward Carlos Vela, but Boateng was deemed a more affordable short-term solution. Sport claims Valverde called Boateng's former coach at Las Palmas, Quique Setien, to discuss the player's quality and suitability, and following a positive response from the now Real Betis head coach, Valverde gave the move the green light. Boateng ultimately arrives at Barcelona as the club's back-up No 9 option to Luis Suarez following Munir El Haddadi's departure to Sevilla earlier this month. However, with Ousmane Dembele ruled out for two weeks with an ankle injury, Boateng's versatility means he will compete with Malcom for a starting place on the right wing in Wednesday's cup match at Sevilla and Sunday's league encounter at Girona. He said: "I am very happy. It's a big honour for me to be here and have the possibility to play for this great club. For every kid who starts to play football it's a big dream to play for a club like Barcelona, for every football player and especially for me, it's a big dream come true. "I will try to give everything for this club. Everybody knows the way I play, they know my strengths, but I just want to put everything on and try to help the club."